This can happen if you have updated docker, but the service has not been restarted. You will then try to connect to the docker daemon with the updated client, while the daemon (that was already running before the update) is still running the older version. 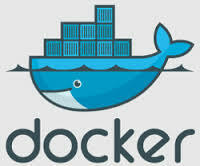 No Comment to " Docker client and server don't have same version "